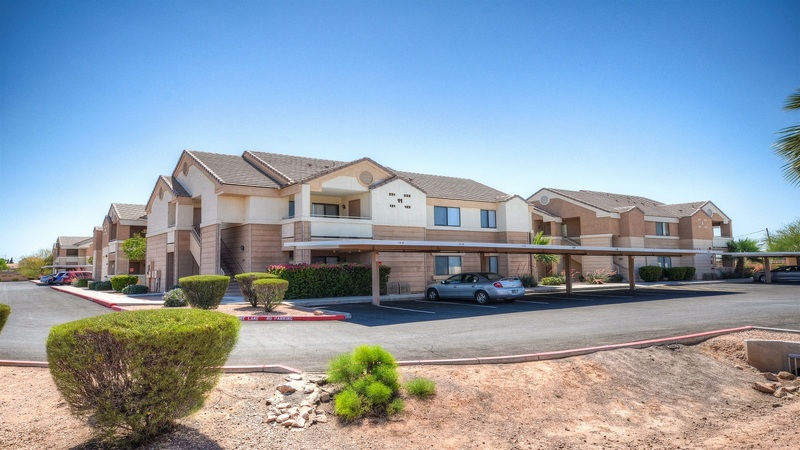 Phoenix, AZ – October 23, 2017 – ABI Multifamily, the Western US's leading multifamily brokerage and advisory services firm, is pleased to announce the $6,764,000 / $161,048 Per Unit sale of the Vaughn Manor Apartments located in Gilbert, Arizona. Vaughn Manor is a two story, condo-mapped, garden-style apartment community which consist of ten 4-plexes and one duplex that was originally sold off as residential investment properties. The property was built in 2005 of frame construction with pitched roofs, individually metered for electricity and features all 3 bedroom / 2 bath units, 1,146 SF in size. "Downtown Gilbert's Heritage District has become the hottest location for restaurateurs in all the Valley," states Eddie Chang, Partner at ABI, who along with Ryan Smith, Vice President, were the lead brokers representing both the Buyer and Seller. "With the lack of walkable Class A product in the area, we felt there would be tremendous demand for this property. As a condominium property, it lacked the reserves to maximize revenues so we assembled all units with 8 different owners as a win-win opportunity for both Buyer and Seller. This is a big time value-add opportunity for the Buyer, Tide Equities, with rents approximately 50% below market." "They see Gilbert, currently ranked as the 2nd Safest City in America, as a solid performing submarket with more room for growth. Additionally, the property is the only Class A property at the footsteps of Gilbert's famed culinary and arts epicenter the Heritage District. Since 2013, the area has witnessed over $100M in both public and private investment," states Ryan Smith, Vice President with ABI. The Buyer, Tide Equities, is a private investment company based in California. The Seller was comprised of eight (8) individual ownership groups. The multifamily brokerage team of Eddie Chang, Ryan Smith, John Kobierowski, Alon Shnitzer, Rue Bax and Doug Lazovick, represented both the Buyer and Seller in this transaction.